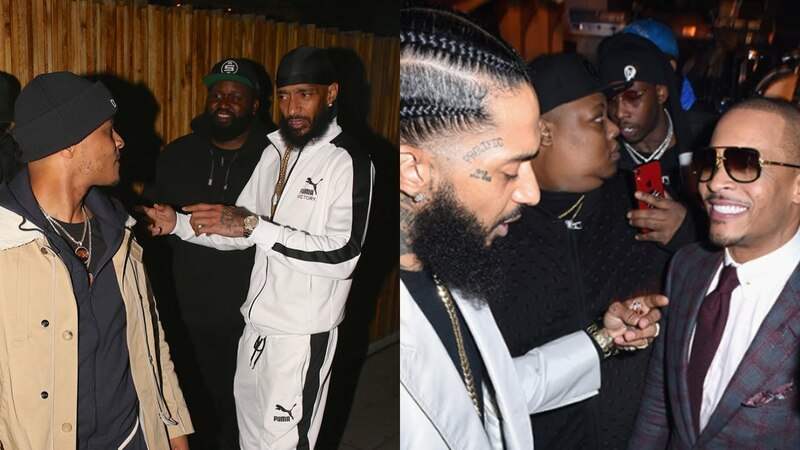 Just a little while ago, Nipsey Hussle’s mom comforted his fans and friends. 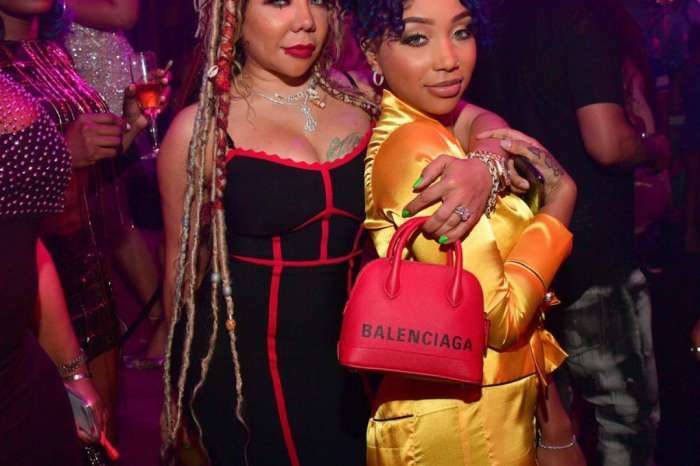 As strange as it may seem, she was the one that managed to send strength and more positivity to the broken fans and friends of the late rapper. She impressed the whole community with an online video in which she’s talking about her son and life in general, and T.I. made sure to share this as well. ‘This is larger than ALL OF US!!! There’s a more important purpose at hand. There should be no individual’s ego nor personal profits served in Lil Bros transition. ALL LIGHT, ATTENTION & SUPPORT SHOULD BE BESTOWED UPON HIS LIFE, HIS FAMILY, HIS CHILDREN, HIS LADY,&HIS LEGACY!!!! 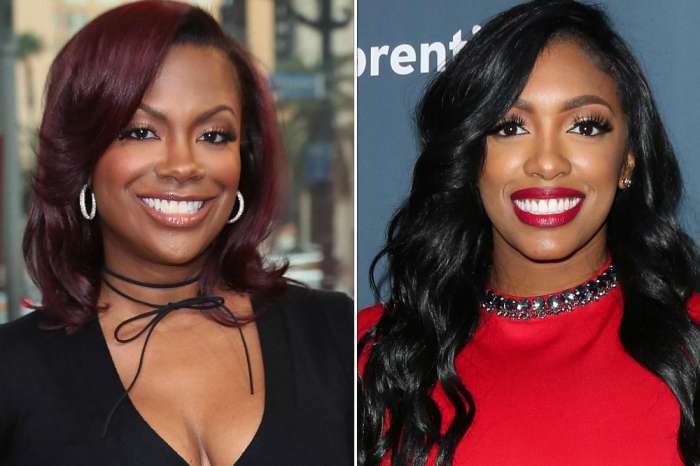 All this other GOOFY SH*T can WAIT!!!! 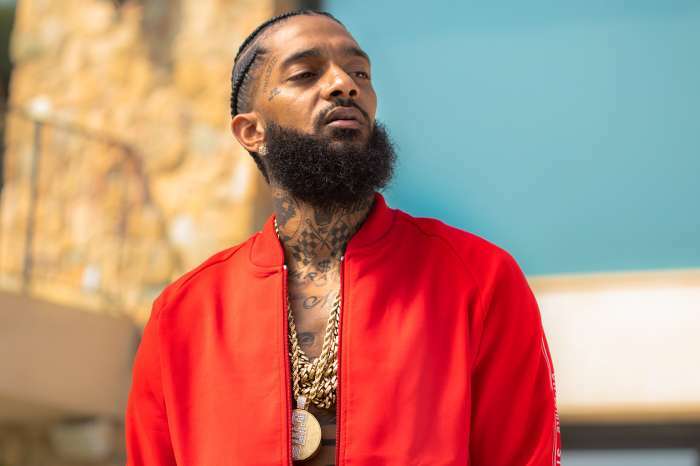 #LongLiveTheGreat @nipseyhussle,’ Tip posted the video that he shared on his social media account. 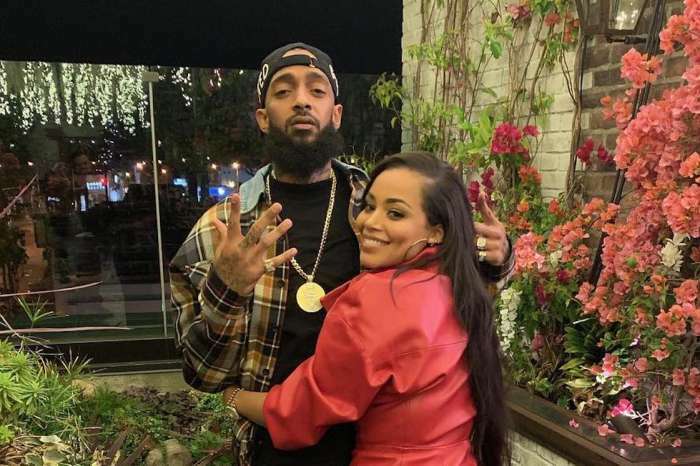 Nipsey Hussle’s family has finally decided at the location where the memorial will be held. After the info has been made public and official, T.I. shared it for all of his fans and followers to see as well.